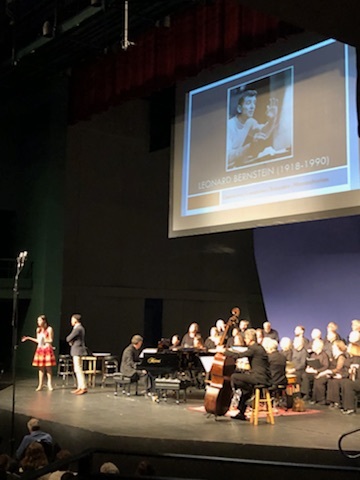 The Elgin Master Chorale has been serving the Elgin area for over 70 years, bringing inspirational, beautiful music right to our own neighborhood. 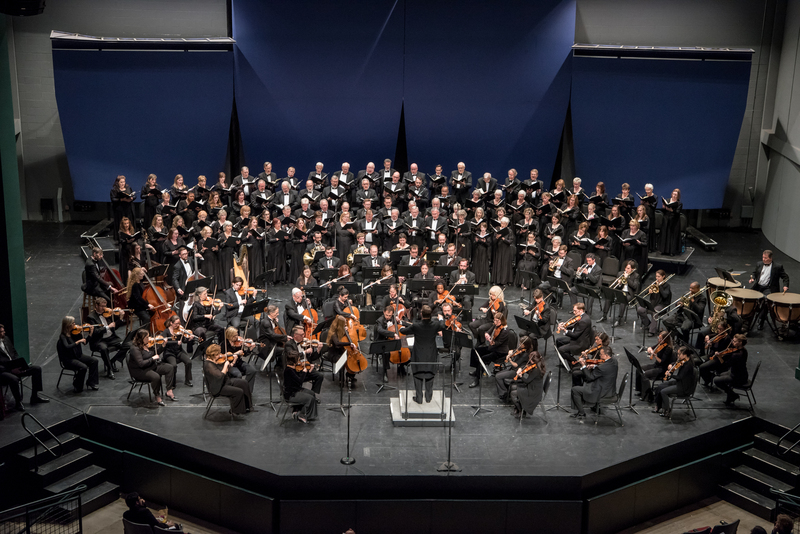 EMC provides public performances of some of the largest and most beloved music of choral repertoire.Join us, and together we can keep bringing music to our community for years to come. every year. These events combine choral music with historical, social, and cultural studies, all in an engaging and interactive concert experience. Tickets to these events are free of charge to the students, guaranteeing them access to a musical and educational experience that may be the first of its kind in their lives. This means that donations from folks like you take on a significant role in making these concerts happen, and enriching the lives of the children in our community. 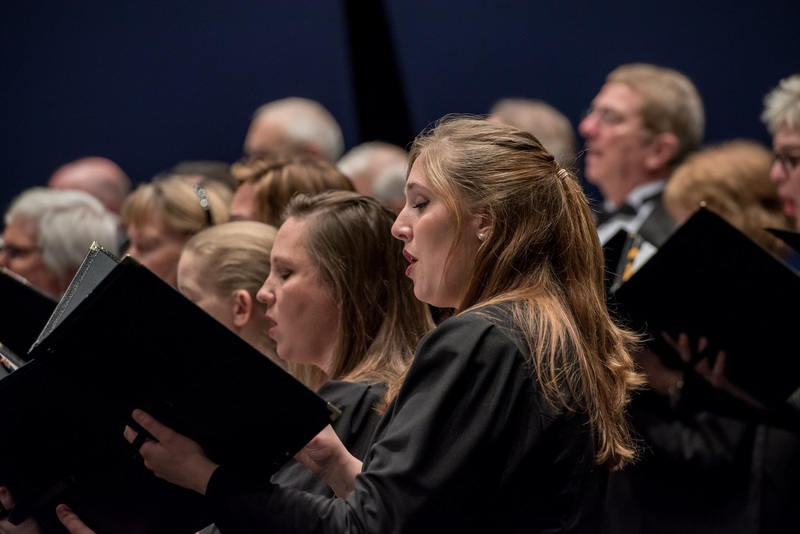 Chorale shows its dedication to creating community through music with every appearance.Your donation ensures that we will be able to continue to give the gift of music for years to come. My Dad is a member of this choir and it brings him great joy! Thank you for bringing more music into the world! Music adds so much to our lives! Really fun to sing with you all. Hope to see you back in the Fall of 2018.